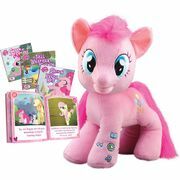 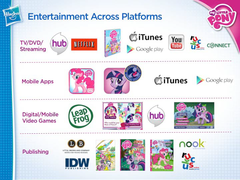 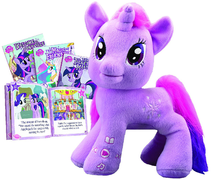 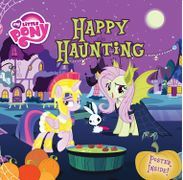 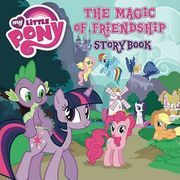 My Little Pony Activity Book with Twilight Sparkle, Spike, Fluttershy, and a bunny on the cover. 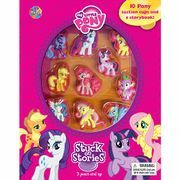 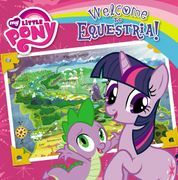 My Little Pony Jumbo Coloring & Activity Book with Princess Celestia on the cover. 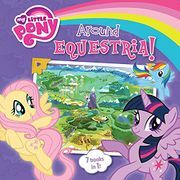 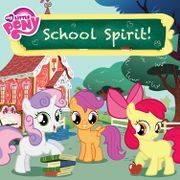 My Little Pony Coloring and Activity Pad with Rarity and Fluttershy on the cover. 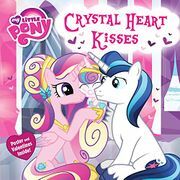 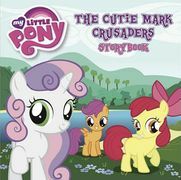 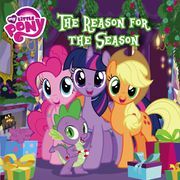 My Little Pony: A Winter in Equestria Coloring & Activity Book with Sweetie Belle and Rarity on the cover. 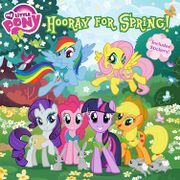 Estonian My Little Pony Nuputamisraamat (coloring/activity book) with Twilight Sparkle, Spike, Fluttershy, butterflies, and bees on the cover. 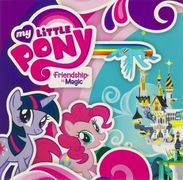 My Little Pony Jumbo coloring book with Princess Cadance and Shining Armor on the cover. 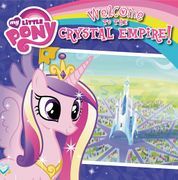 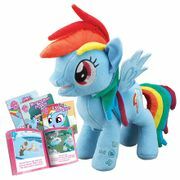 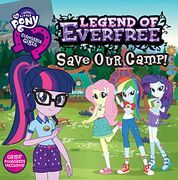 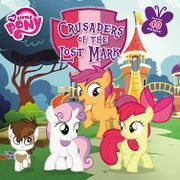 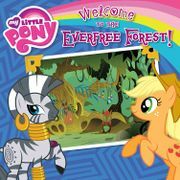 The UK My Little Pony magazine. 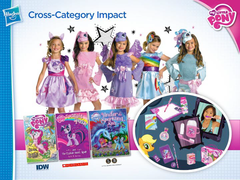 Example two-page spread from the December 2011 issue of the UK magazine. 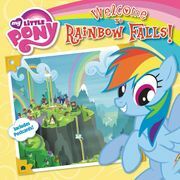 Back cover for the UK magazine, advertising the show and the next issue. 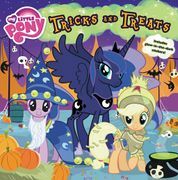 Applejack in a German magazine. 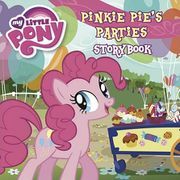 Sparkle World story A Scary Visitor!, similar to the episode Luna Eclipsed.